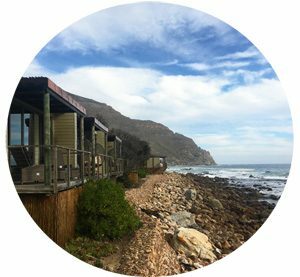 Readers and friends often ask me for accommodation recommendations and more specifically for affordable options. I am always excited when I stumble upon a luxury Guest Houses at a reasonable rate. 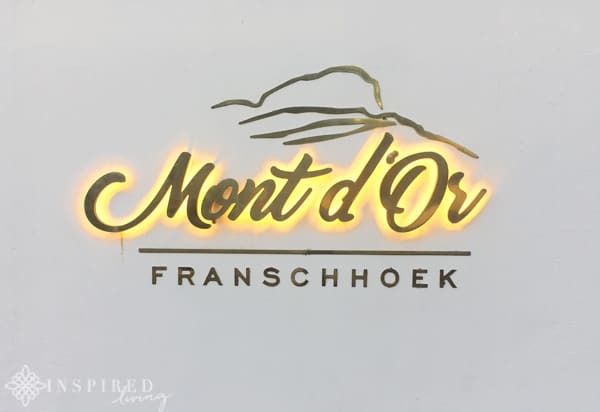 One such discovery is Mont d’Or in Franschhoek. 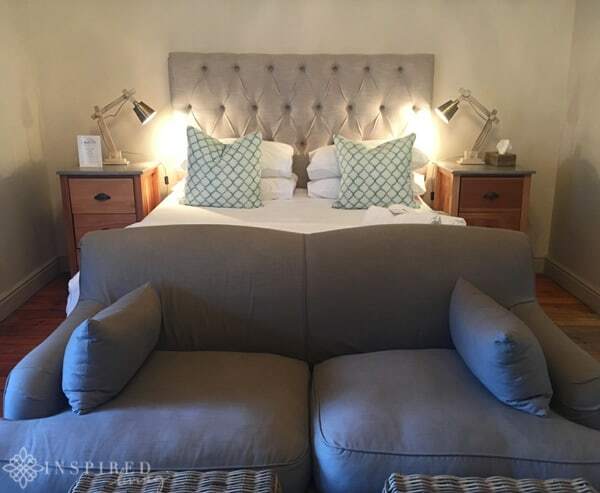 Mont d’Or is a 4½ Star, country style, Luxury Guest House located in the heart of Franschhoek. Both the building and the decor have a rustic, old-world feel, which is warm and inviting. 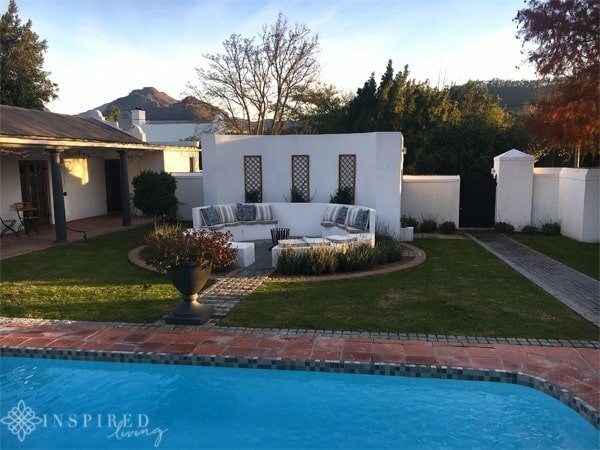 If you are looking for elegant, well-priced accommodation in Franschhoek, keep reading why Mont d’Or Guest House should be on your radar. The location is perfect, as it is within easy walking distance to shops, restaurants, art galleries, museums and more. 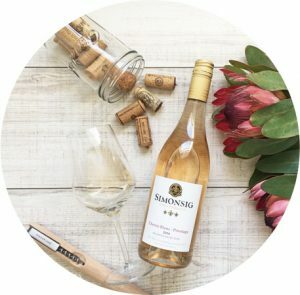 I love staying near the Town centre, as it makes exploring Franschhoek so much easier, no need to book a taxi or self-drive. 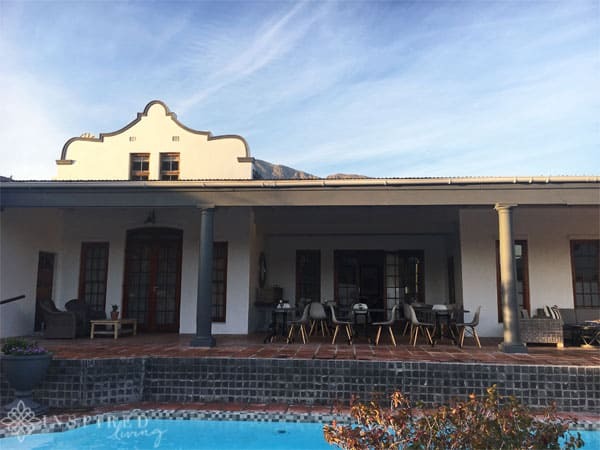 Mont d’Or Franschhoek is a 19th-century residence, lovingly renovated to reflect its historical charm and character. Guests can choose from 11 rooms, which vary in style and layout. 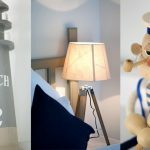 All the rooms have air conditioning, a mini-fridge, DSTV, tea and coffee making facilities, as well as complimentary homemade rusks. 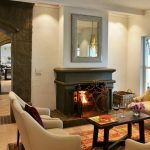 The Loft Rooms, situated beneath the sloping roof, under exposed wooden beams, embrace the historical charms of the renovated 19th century Cape Dutch house. One of the rooms has two single beds, while the other a double bed. Mont d’Or has five double rooms, located on the ground floor of the guest house, and three more in the garden cottage, overlooking the pool. I stayed in the room seen above. Each room, decorated in a luxurious country style, and has a queen-sized bed. The bathrooms are spacious and well appointed. All the bathrooms are fitted with showers, but only two have a bath and shower. The Honeymoon suite is spacious, with a fantastic high ceiling. The suite has a queen-size bed on the ground floor, along with two additional singles on the mezzanine, which also make it ideal for families. The bathroom includes both shower and bathtub, which is big enough for two! 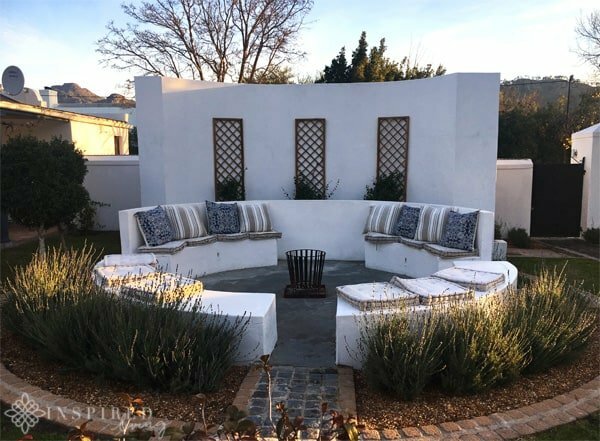 Unlike the classic double rooms inside the guesthouse, the honeymoon suite opens directly onto the garden and the pool area. Mont d’Or offers guests the convenience of an In-House Spa. 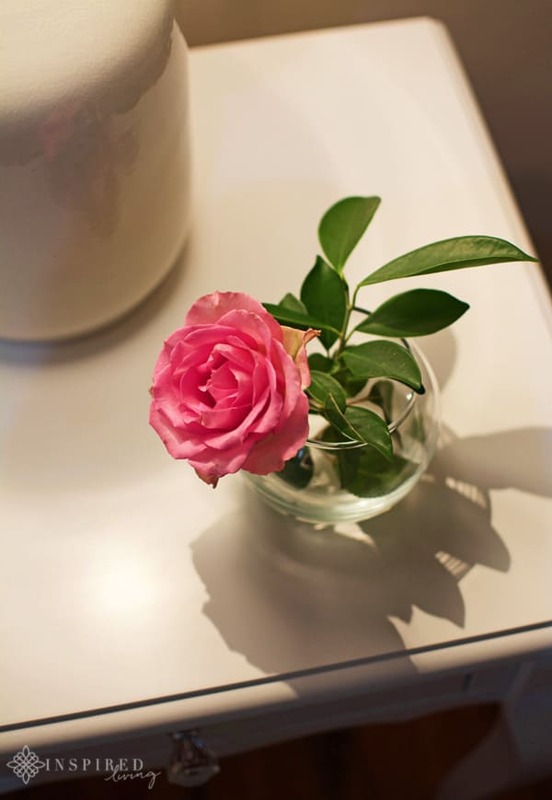 Carol Watts, their resident massage therapist, has five years experience in all forms of massage and beauty treatments. As well as their usual Spa Treatments, Mont d’Or offers an Essential Escape couples spa package, perfect for treating that special someone in your life. 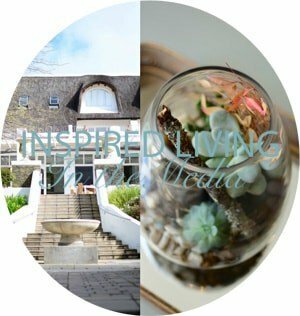 The package costs R1850 per couple and includes a full body massage, Indian head massage, full manicure and pedicure, a bottle of bubbly, as well as a cheese platter. 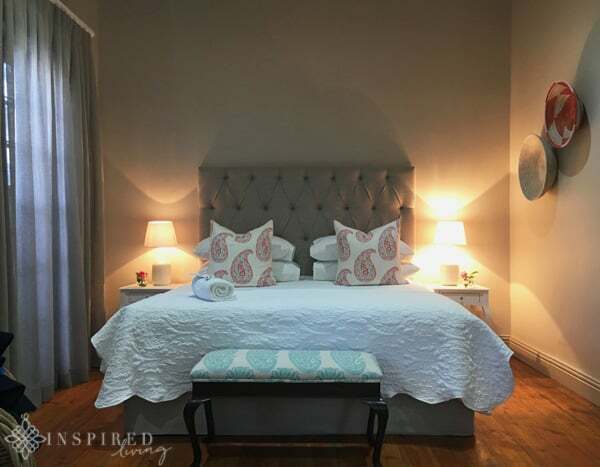 With the Loft and Classic rooms costing under R2000 per night, the rates are extremely affordable. 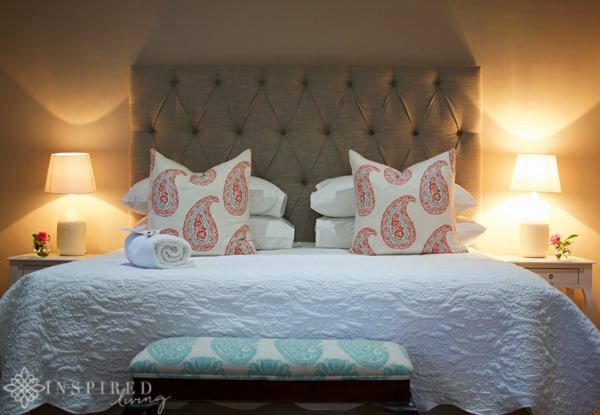 Currently, the Guest House has great specials on offer, which includes a stay for three and only pay for two nights. 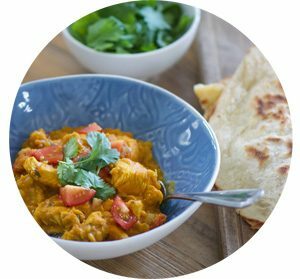 You can find out more about their specials on the website. 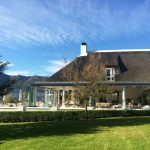 Last but certainly not least you can expect friendly service and warm country hospitality, which has put Franschhoek on the map. 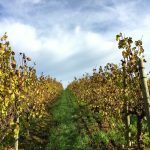 The friendly staff will gladly advise you on which restaurants and wine farms you should add to your itinerary. Contact via telephone +27 21 876 2293 or email . 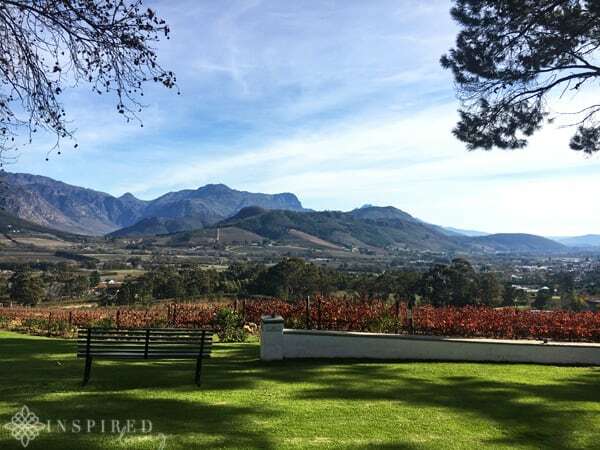 Address: 32 Van Wijk Street, Franschhoek, South Africa. I enjoyed a complimentary stay at Montd’Or Guest House for review purposes. The post does not contain sponsored or paid content. All opinions, content, and images are the property of Inspired Living or Fiona Rossiter unless otherwise stated. To see more, read the full PR & Disclosure Policy below.